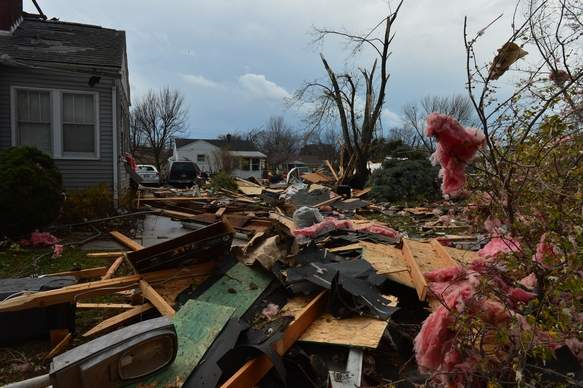 Contact your homeowner's insurance to determine what, if any, damage is covered. When it is safe, take photos of the damage to your property. Additional information on what to do after a disaster.